There are more eyes on the LEC during the 2019 Spring Split. With some new branding apparently brings with it improved viewership for the League of Legends European Championship. The popular league has seen some great numbers in terms of audience during its first run of the year under a new name, according to The Esports Observer. During the LEC’s live broadcast of games this Spring Split, the Riot Games Twitch channel averaged 86,100 concurrent viewers, adding up to 1.15 million hours watched for the weekend. 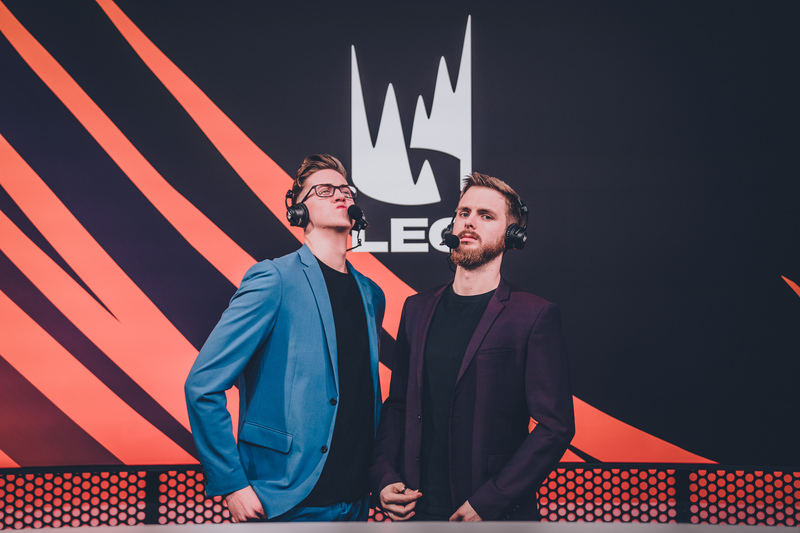 Last year, the same weekend for the LEC averaged 59,400 concurrent viewers and totaled 710,900 hours watched. Overall, the LEC has seen a huge burst in viewership this season so far. The North American LCS—which has also gone through a rebranding of sorts by dropping the “North American” part—has unfortunately not found the same kind of success as its European counterpart. In fact, the numbers for the LCS haven’t really grown at all. The LCS averaged 111,900 concurrent viewers on Saturdays and Sundays, with a total of 1.4 million hours watched. These are nearly identical numbers to what the LCS garnered last year. Up to this point, the LCS and the LEC were both following similar trajectories in terms of viewership growth, but this is the first time where the LEC has pulled ahead significantly. There could be multiple factors as to why the LCS broadcast isn’t growing its audience this year. One big reason could be due to the difference in team quality between the regions. There are many interesting plotlines, powerhouse teams, dark horses, and individual storylines to follow in the LEC. However, in the LCS, the stories are pretty jumbled with Team Liquid and Cloud9 sitting on top. 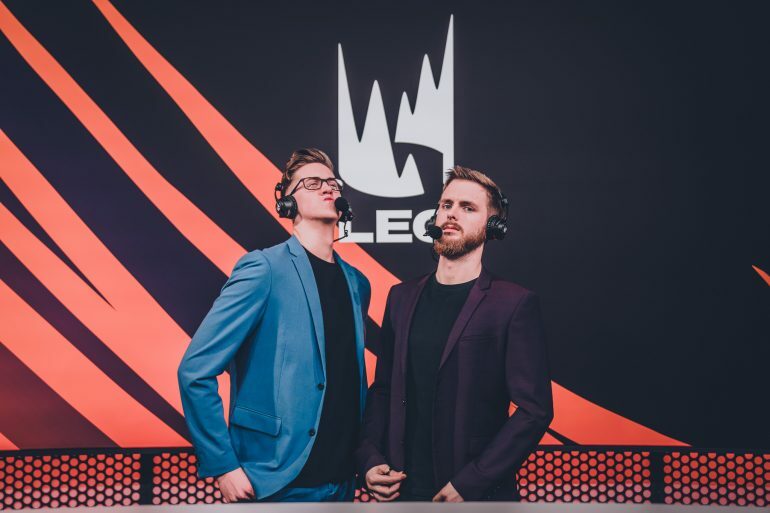 Add in the fact that talent has found its way over to Europe, and it makes sense why people may want to watch the LEC over its North American sibling.